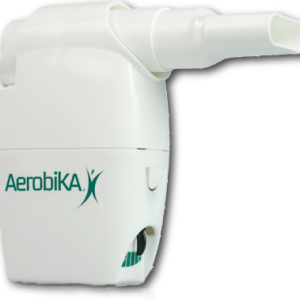 The Pulmonary Paper has been helps people with chronic respiratory problems cope with all aspects and activities of daily living. 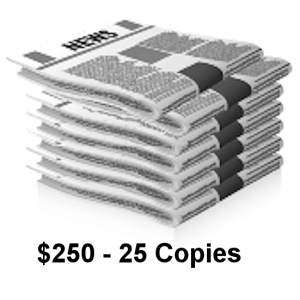 Our members have given a financial donation to support our not for profit organization and receive The Pulmonary Paper every other month. Pulmonary Physicians, Respiratory Therapists, Pulmonary Rehabilitation Centers, Monthly Support Groups and Caregivers also look forward to the news, articles and tips our publication brings. When you combine our unique member list with content based placement opportunities and dynamic online ad formats, your information will reach those who would benefit most. 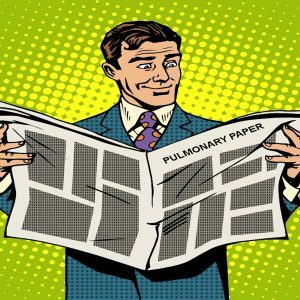 As a sponsor of The Pulmonary Paper, your message will be included in our newsletter which is read by 35,000 by mail and online. Please click hereto contact us for more information. As a sponsor your donation is tax deductible. 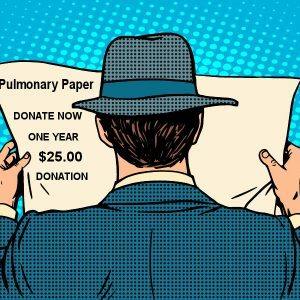 Your generosity will help us provide people suffering from lung disorders some much need information while providing your organization with quality advertising. Your ad will be seen by people who need the service or products you are offering. Click the rate chart below and choose your donation then click the “Sponsor” button below and become part of something special. Helping others is just that easy!